In a major step forward, two leading tour companies in India’s Andaman Islands have come out in support of the call for tourists to boycott the Andaman Trunk Road. 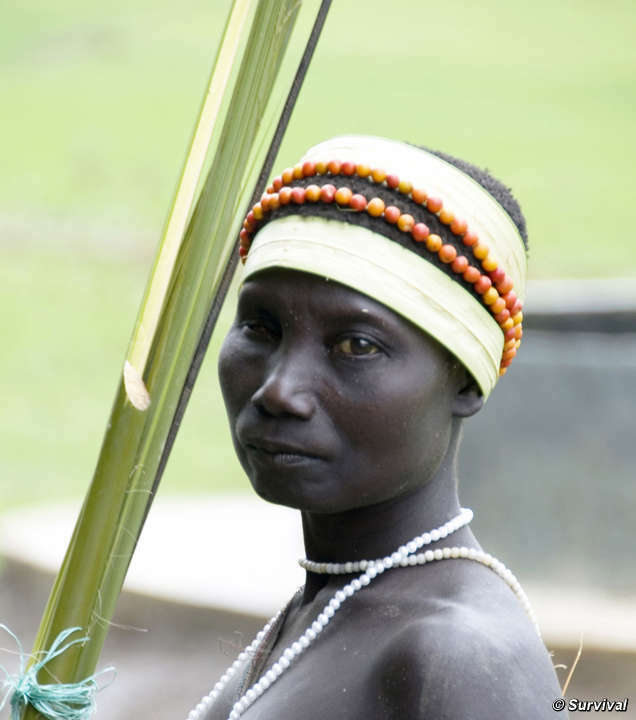 The road cuts through the heart of the recently contacted Jarawa tribe’s forest. Thousands of tourists travel on the road each month, risking passing on diseases to which the 365-strong Jarawa will have little immunity. 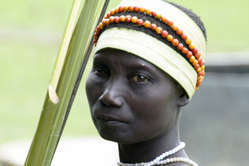 An epidemic could annihilate the hunter-gatherer tribe who have only had friendly contact with outsiders since 1998. Survival International and local Andaman organisation Search launched the tourist boycott of the illegal road in June. The following week, the Association of Tour Operators in Andaman announced its support for the campaign and two big tour companies, Andaman Holidays and Andaman Escapades, have now followed. 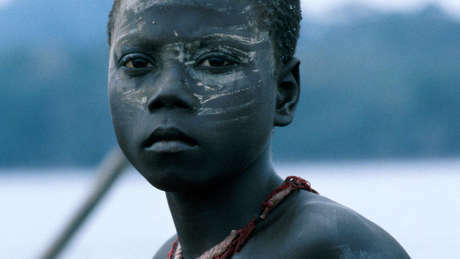 Andaman Escapades described the boycott as ‘a real support and ray of life to the Jarawa tribe which is on the verge of extinction if not protected in time’. 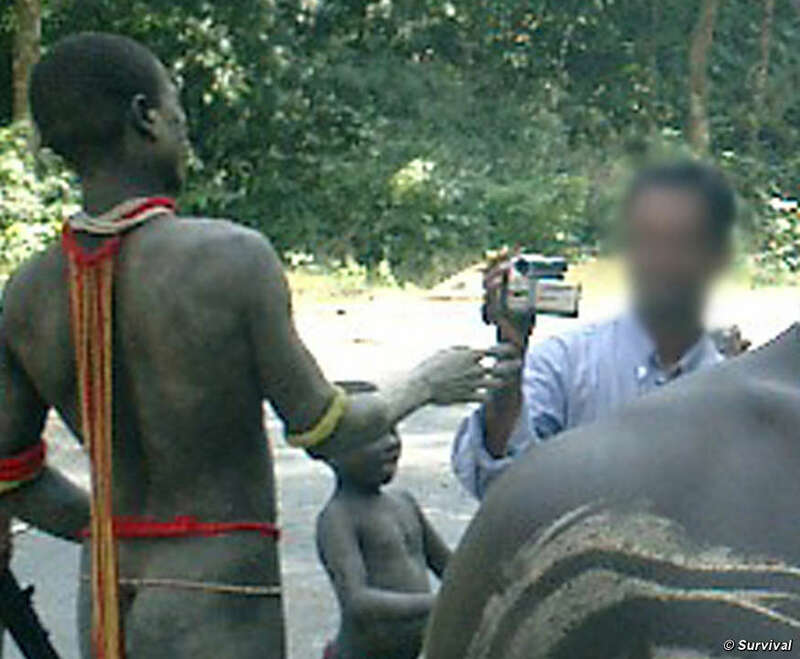 They explained that they’d recently come to realise that tourists were travelling along the Andaman Trunk Road in order to see the Jarawa, rather than to visit the attractions on offer in Baratang. Andaman Holidays Managing Director, Shri R. Ratnam, said, ‘We have been receiving several enquiries on Jarawa tours and same day return trips from Baratang. But we have started refusing our customers to go ahead with it. While asking for a reason, we direct them to a link of Survival International’s website, which calls for tourists to boycott the Andaman Trunk Road’.